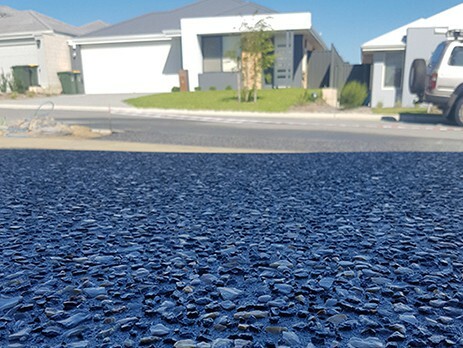 Are You In The Market For A Brand-New Driveway? If so, you’ll have plenty of options at your disposal. Most people will automatically opt for concrete, since it is the most common and most readily available. However, you may be interested in something a little more unique and attractive. If so, you should definitely think about making the switch to liquid limestone. Within this guide, you will learn a little more about liquid limestone and the average cost. 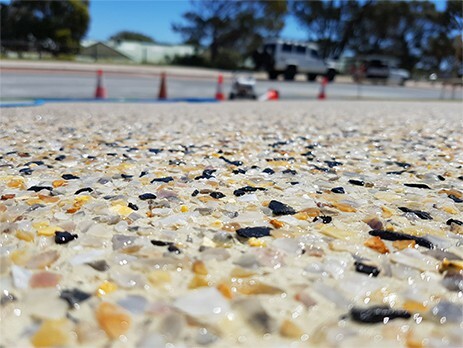 While the prices tend to vary to some degree, the average price of liquid limestone will be roughly $50 to $66 per square metre. Again, liquid limestone can be a little more expensive than concrete, but it may be worth it for many. First and foremost, you should know that liquid limestone is not concrete. Instead, it is nothing more than crushed limestone, which has been mixed with grey or cream cement. Liquid limestone is available in a wide assortment of colours, including grey, black, charcoal, light yellow, and dark banana yellow. On average, liquid limestone is slightly more expensive than conventional concrete. Nevertheless, many consumers will agree that it is well worth the cost. When it comes down to it, you should know that the cost of liquid limestone can vary significantly. While you neighbour might have paid a specific price, you can almost guarantee that you’ll pay something different. This is true, because there are so many factors to take into consideration. The company that you select can make a huge difference. At the same time, the size of the pad will be very impactful on the pricing. The colour of the limestone may also make a difference. The best way to find out the real price is by speaking with a professional. They’ll be able to provide you with an accurate quote for the project in question.